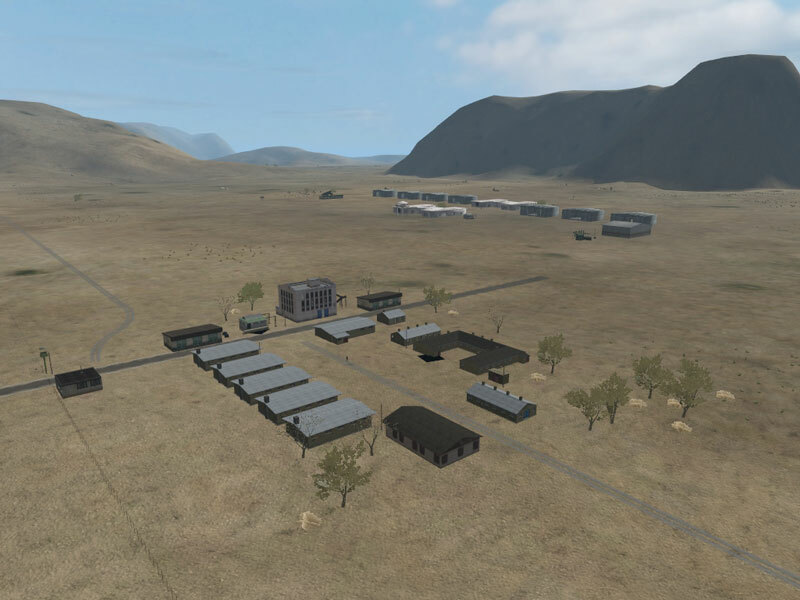 CAT Afghanistan upgraded by AGS ported to ArmA by PMC. 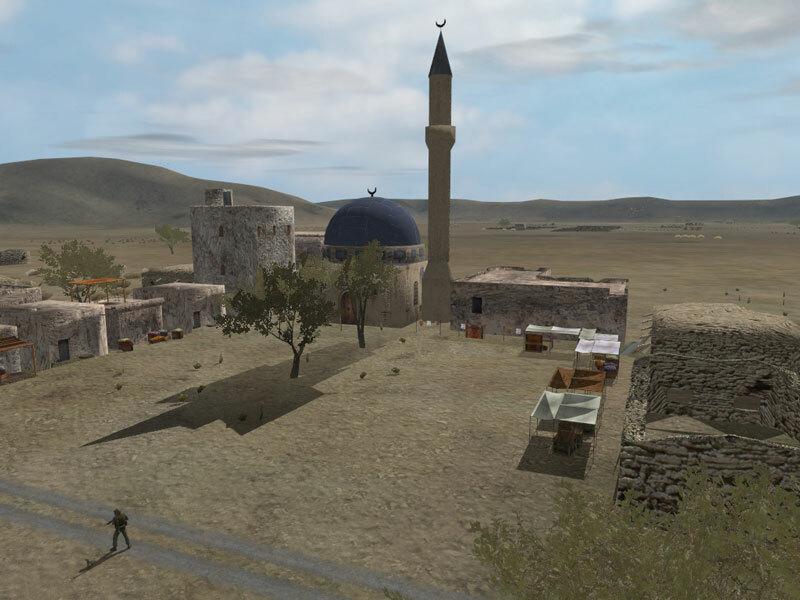 This is Afghanistan terrain and objects addon from Operation Flashpoint ported into Armed Assault. Its a advanced port, several modeling errors were fixed, textures merged and models optimized as well as config tweaked. No content have been added (except terrain has no ocean now, ie this is a terrain, not an island) or removed. There are no soldiers or vehicles in this addon. See some screenshots here: image1, image2, image3, image4. ArmA v1.18, no other addons required (no Queens Gambit required). - Lots of plants and bushes are floating. - The tarmaced roads slow you down, the dirt roads don't. - AI planes don't see the mountins or steep hills, and crash or nosedive into them. - hmm....roads dont seem to work. - split the 50m object blocks, floating objects fixed. - created satellite texture + mask. - merged textures for AGS_MarketStall2. - merged textures for AGS_MarketStall3. - merged textures for AGS_MarketStall4. - merged textures for AGS_MarketStall5. - did something for CagTrash1. - merged textures for CATAfghan3RockCpx1. - merged textures for CATAfghanBuildingo21. - merged textures for CATAfghanBuildingo210. - merged textures for CATAfghanBuildingo210R. - renamed catafghanbuildingo211 to CATAfghanBuildingo211. - merged textures for CATAfghanBuildingo211. - merged textures for CATAfghanBuildingo212. - merged textures for CATAfghanBuildingo213. - merged textures for CATAfghanBuildingo214. - merged textures for CATAfghanBuildingo215. - merged textures for CATAfghanBuildingo216. - merged textures for CATAfghanBuildingo217. - merged textures for CATAfghanBuildingo218. - merged textures for CATAfghanBuildingo219. - merged textures for CATAfghanBuildingo22. - merged textures for CATAfghanBuildingo220. - merged textures for CATAfghanBuildingo221. - merged textures for CATAfghanBuildingo222. - merged textures for CATAfghanBuildingo223. - merged textures for CATAfghanBuildingo225. - merged textures for CATAfghanBuildingo226. - merged textures for CATAfghanBuildingo227. - merged textures for CATAfghanBuildingo23. - merged textures for CATAfghanBuildingo24. - merged textures for CATAfghanBuildingo25. - merged textures for CATAfghanBuildingo26. - merged textures for CATAfghanBuildingo27. - merged textures for CATAfghanBuildingo27_Wall1. - merged textures for CATAfghanBuildingo27_Wall2. - merged textures for CATAfghanBuildingo28. - merged textures for CATAfghanBuildingo29. - merged textures for CATAfghanBusho21. - merged textures for CATAfghanBusho23. - merged textures for CATAfghanBusho24. - merged textures for CATAfghanBusho25. - created normal map for CATAfghanBusho26. - created normal map for CATAfghanBusho27. - created normal map for CATAfghanBusho28. - created normal map for CATAfghanCaveo21. - merged textures for CATAfghanCliffGreyLarge1. - created normal map for CATAfghanCliffGreyMedium. - created normal map for CATAfghanCliffGreyRoad1. - created normal map for CATAfghanCliffGreySmall. - created normal map for CATAfghanCliffGreyVLarge1. - merged textures for CATAfghanCliffGreyVLarge2. - created normal map for CATAfghanCliffGreyVLarge2_1. - merged textures for CATAfghanCliffGreyVLarge2_10. - created normal map for CATAfghanCliffGreyVLarge2_11. - created normal map for CATAfghanCliffGreyVLarge2_12. - created normal map for CATAfghanCliffGreyVLarge2_13. - created normal map for CATAfghanCliffGreyVLarge2_2. - created normal map for CATAfghanCliffGreyVLarge2_2_1. - created normal map for CATAfghanCliffGreyVLarge2_3. - created normal map for CATAfghanCliffGreyVLarge2_3_1. - created normal map for catafghancliffgreyvlarge2_4. - created normal map for catafghancliffgreyvlarge2_4_1. - created normal map for CATAfghanCliffGreyVLarge2_5. - created normal map for CATAfghanCliffGreyVLarge2_6. - merged textures for CATAfghanCliffGreyVLarge2_6_1. - created normal map for CATAfghanCliffGreyVLarge2_7. - created normal map for CATAfghanCliffGreyVLarge2_7_1. - created normal map for CATAfghanCliffGreyVLarge2_8. - created normal map for CATAfghanCliffGreyVLarge2_8_1. - created normal map for CATAfghanCliffGreyVLarge2_9. - created normal map for CATAfghanCliffGreyVLarge2_9_1. - merged textures for CATAfghanCliffMedium. - merged textures for CATAfghanCliffRedLarge1. - created normal map for CATAfghanCliffRedRoad1. - created normal map for CATAfghanCliffRedVLarge1. - merged textures for CATAfghanCliffSmall. - merged textures for CATAfghanCloth1. - merged textures for CATAfghanCloth2. - merged textures for CATAfghanCloth3. - created normal map for CATAfghanGrasso24. - merged textures for CATAfghanGrasso25. - merged textures for CATAfghanRockBunk1. - created normal map for CATAfghanSg1. - created normal map for CATAfghanSnowPile1. - created normal map for CATAfghanStoneWall10m. - merged textures for CATAfghanWale. - merged textures for CATAfghanWallo21. - merged textures for CATAfghanWallo21_Connect. - merged textures for CATAfghanWallo21_Connect2. - merged textures for CATAfghanWallo21_WtHole1. - merged textures for CATAkat01. - merged textures for CATAkat02s. - merged textures for CATBrdg. - merged textures for CATBucket1. - merged textures for CATCave. - created normal map for CATCh1. - merged textures for CATCityGround1. - created normal map for CATCityGround2. - merged textures for CATCityGround3. - merged textures for CATCornfield1. - merged textures for CATCprhinoTower. 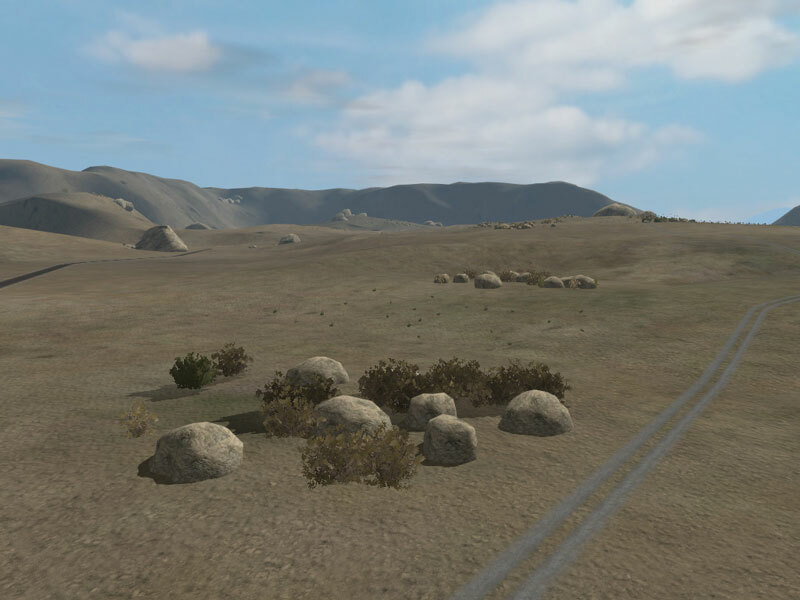 - created normal map for CATDesertRoad50. - merged textures for CATFallenFruits1. - merged textures for CATFallenFruits2. - merged textures for CATGraphity1. - merged textures for CATGraphity2. - merged textures for CATGreyRockRoad1. - merged textures for CATHangingDevice. - created normal map for CATJordanGrass1. - created normal map for CATJordanGrass2. - created normal map for CATJordanGrass3. - created normal map for CATJordanGrass4. - created normal map for CATJordanGrass5. - created normal map for CATJordanGrass6. - merged textures for CATOpium1. - created normal map for CATRag1. - created normal map for CATRag2. - created normal map for CATRag3. - created normal map for catrockscomplex1. - merged textures for catrockscomplex2greyhuge. - merged textures for catrockscomplex2huge. - merged textures for catrockscomplexgreysurround1. - merged textures for catrockscomplexsurround1. - created normal map for CATSkala1_1. - created normal map for CATSkala1_2. - created normal map for CATSkala1_3. - created normal map for CATSkala1_4. - created normal map for CATSkala1_5. - created normal map for CATSkala2_1. - created normal map for CATSkala2_2. - created normal map for CATSkala2_3. - created normal map for CATSkala2_4. - created normal map for CATSkala2_5. - created normal map for CATSkala3_1. - created normal map for CATSkala3_2. - created normal map for CATSkala3_3. - created normal map for CATSkala3_4. - created normal map for CATSkala3_5. - merged textures for cattrashpile1. - created normal map for cattrashpile2. - merged textures for cattreedwn. - merged textures for CATVo_Seda. - created normal map for CATWalls. - created normal map for FD_Bush01. - created normal map for FD_Bush01b. - created normal map for FD_Bush01c. - created normal map for FD_Bush01d_s. - merged textures for FD_Bush02. - merged textures for FD_Bush02_s. - merged textures for FD_Bush02b. - merged textures for FD_Bush02big. - merged textures for FD_Bush02c. - merged textures for FD_Bush02d. - merged textures for FD_Bush03. - merged textures for FD_Bush03b_s. - created normal map for FD_Rakosi. - created normal map for FD_Rakosi02. - merged textures for FTR_Akat01. - merged textures for FTR_Akat02. - merged textures for FTR_Akat02_Kvety. - merged textures for FTR_Akat02s. - merged textures for FTR_Akat03. - merged textures for FTR_Javor01. - created normal map for RoboBolder1. - created normal map for RoboBolder2. - created normal map for RoboBolder3. - created normal map for RoboTr2. - merged textures for Ruiny_3_Dvere. - merged textures for Ruiny_3_Prasklina. - merged textures for Ruiny_3_Roh. - merged textures for Ruiny_3_Stena. - merged textures for Ruiny_3_Stenazbor. - merged textures for Ruiny_Obvod_3. - created normal map for TrashcanDown. - created normal map for TrashcanUp. - created view geometry for AGS_MarketStall2, AGS_MarketStall3, AGS_MarketStall4. - created view geometry for AGS_MarketStall5, AGS_MiddleEasternHouse1. - created view geometry for AGS_MiddleEasternHouse2, AGS_mosque02, CATCh1. - created shadow lod for CATAfghanBuildingo220. - created 2 more low res LODs for CATAfghanBuildingo223. - created 2 more low res LODs for CATAkat01, CATBrdg, CATCprhinoTower. - created fire geometry for CATBucket1, CATCh1. - created one low res LOD for CATOpium1. - created one low res LOD for catrockscomplexgreysurround1. - catafghangrasso26.p3d, no textures, not used, so its deleted. - missing textures in catbrg.p3d, fixed. - missing textures in catakat02s.p3d, fixed. - broken geometry catafghanbuildingo211, fixed. - keep height wrong in catrockscomplexsurround1. - keep height wrong in catrockscomplexgreysurround1. - keep height wrong in catrockscomplex2huge. - keep height wrong in catrockscomplex2greyhuge. - keep height wrong in catgreyrockroad1. - keep height wrong in catafghancliffgreyvlarge2_4_1. - keep height wrong in catafghancliffgreyvlarge2_4. - keep height wrong in cattreedwn. - keep height wrong in cattrashpile2. - keep height wrong in cattrashpile1. - created new <100 poly low res LOD for CATAfghanCliffGreyVLarge2_11. - created new <100 poly low res LOD for RoboTr2. - created new <100 poly low res LOD for CATTovarna1. - created new <100 poly low res LOD for AGS_MarketStall1. - created new <100 poly low res LOD for CATAfghan3RockCpx1. - created new <100 poly low res LOD for CATAfghanBuildingo211. - created new <100 poly low res LOD for AGS_mosque02. - created new <100 poly low res LOD for Ruiny_Obvod_3. - created new <100 poly low res LOD for CATCornfield1. - created new <100 poly low res LOD for AGS_MarketStall3. - created new <100 poly low res LOD for AGS_MarketStall4. - created new <100 poly low res LOD for AGS_MarketStall2. - created new <100 poly low res LOD for CATTreeDwn. - created new <100 poly low res LOD for CATTrashPile2. - created new <100 poly low res LOD for CATTrashPile1. - created new <100 poly low res LOD for CATStoreComplex. - created new <100 poly low res LOD for CATRocksComplexSurround1. - created new <100 poly low res LOD for CATRocksComplexGreySurround1. - created new <100 poly low res LOD for CATRocksComplex2Huge. - created new <100 poly low res LOD for CATRocksComplex2GreyHuge. - created new <100 poly low res LOD for CATRocksComplex1. 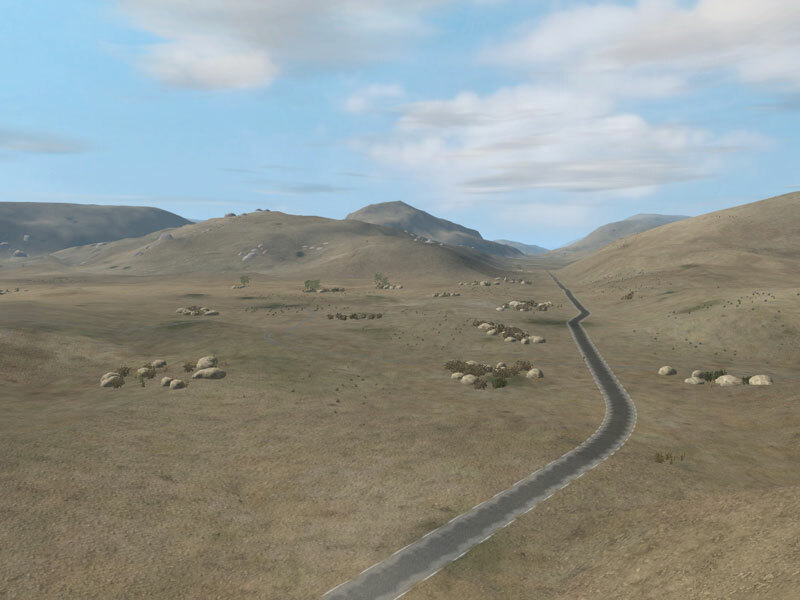 - created new <100 poly low res LOD for CATGreyRockRoad1. - created new <100 poly low res LOD for CATCave. - created new <100 poly low res LOD for CATAfghanCliffMedium. - created new <100 poly low res LOD for CATAfghanCliffGreyVLarge2_4_1. - created new <100 poly low res LOD for CATAfghanCliffGreyVLarge2_4. - created new <100 poly low res LOD for CATAfghanCliffGreyVLarge2. - created new <100 poly low res LOD for CATAfghanCliffGeyMedium. - created new <100 poly low res LOD for CATAfghanCaveo21. - created new <100 poly low res LOD for CATAfghanBuildingo220. - created new <100 poly low res LOD for CATAfghanBuildingo26. - created new <100 poly low res LOD for CATAfghanBuildingo21. - catintro\o\hous\clear_empty.paa missing texture, fixed. - resized catintro\o\capt01.pac from 1024 to 512 resolution (it was way too big). - catintro\o\misc\most01.pac missing texture, fixed. - streetlamp didn't work and gave binarize/arma.RPT errors, fixed. - one grass field type was glowing at night time, fixed. - bushes/grass could be shot and damaged (they turned sideways), fixed. - renamed all resolution LODs like 1, 2, 3 and 4 etc. - added geometry propertys sbSource = ShadowVolume and PrefersShadowVolume = 1. - created ShadowVolume 0 LOD, usually 100 or less polys.